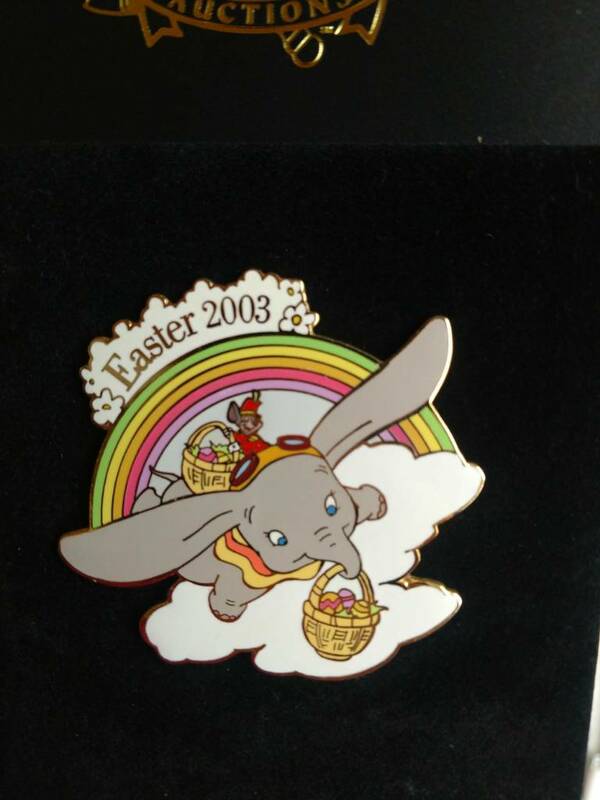 Up for consideration is this adorable Disney Auctions Easter Dumbo Pin, Pinpics #21110, LE 100. 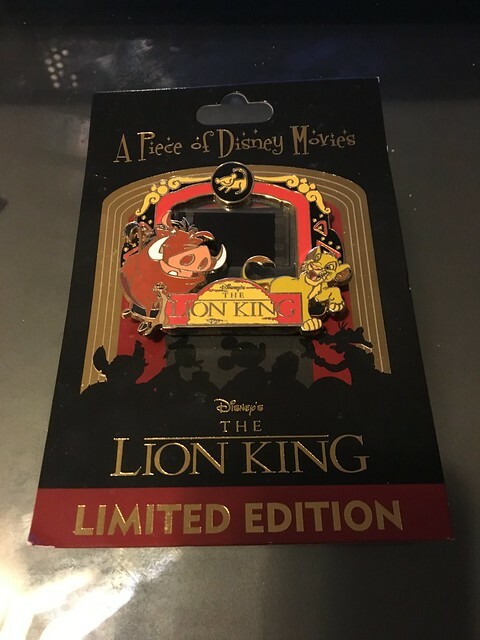 My pinpics is Disneychildwithin. I collect almost everything! If we don't have any matches, no worries, I appreciate traders as well. watzshakinbacon, Stewbaws and krand1276 like this. Come on Erin, you can totally tie a ribbon around that date. TheMickeyMouseRules and watzshakinbacon like this. krand1276, Disneychildwithin, TheMickeyMouseRules and 1 other person like this. TheMickeyMouseRules and Disneychildwithin like this. Yay, 2 bids!! 1 more for a leaderboard. 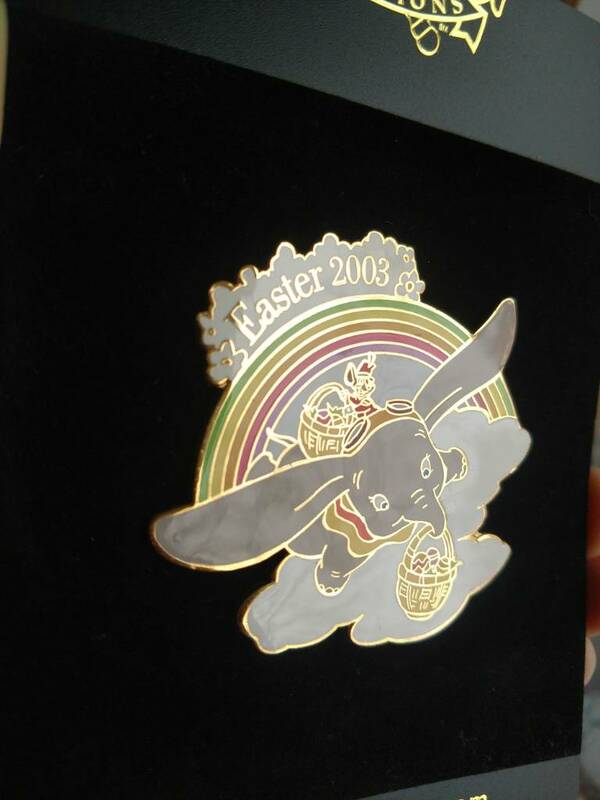 It's an Easter pin. I'm trying to make an Easter themed lanyard for my April trip. I'll need to return this weekend when I have time and not making copies. Oooh my first bid ever! and we have a leaderboard! 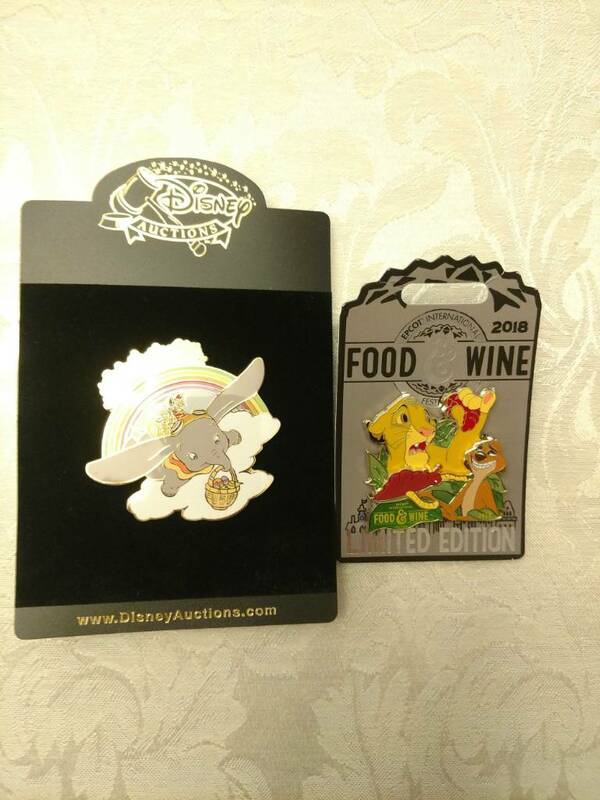 Thanks for the great bids guys! Disneychildwithin and TheMickeyMouseRules like this. ItzaPinfan and watzshakinbacon like this. Thanks Maia, was just coming to bump up! 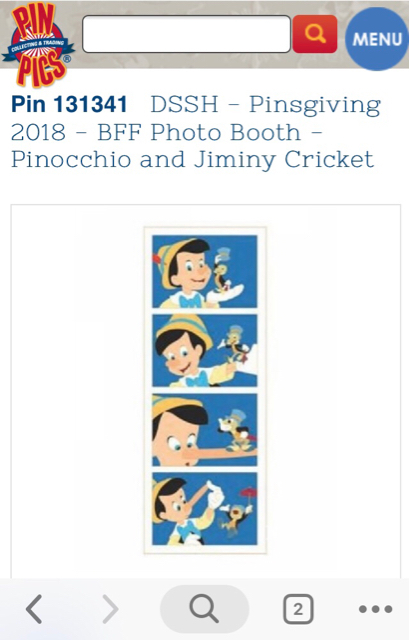 ItzaPinfan and Disneychildwithin like this. I am preparing my bid. 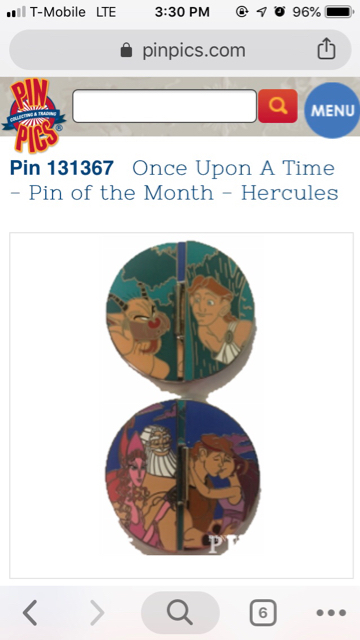 But I have a question about the pin. 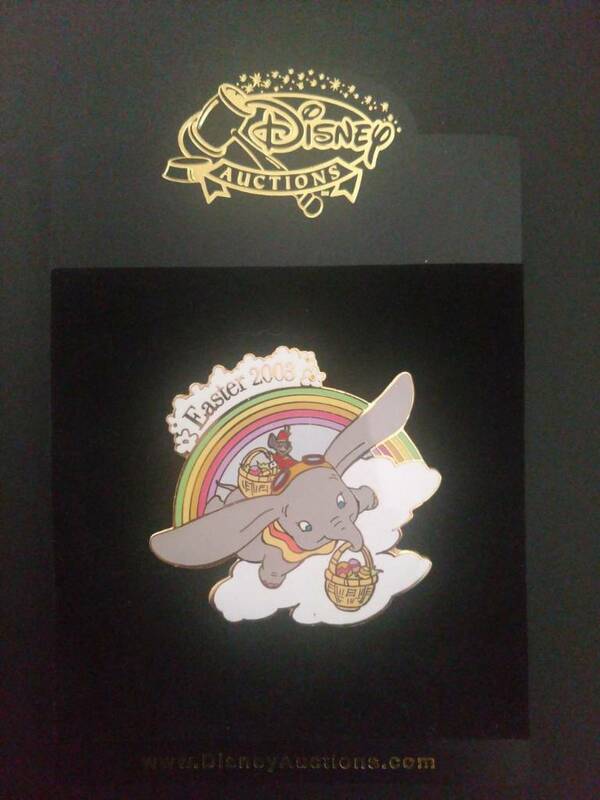 It kind of looks like Dumbo's left ear (on the right side of the pin), the gray part lightens. Is this just lighting, or is there a difference in color? Hi Hope, here are some more pics, I think it may just be the light reflecting. Ends tonight! Uh oh...now I gotta think. watzshakinbacon and Booger1964 like this. @hopemax, I see the bubble on the back left side but don't see it translated to the front, is it very visible? Shelterkat and watzshakinbacon like this. I can't see the bubble from the front at all. I tried to take a picture, but it's hard to hold the pin in front of a stronger light source than the computer screen, and get the phone to focus. 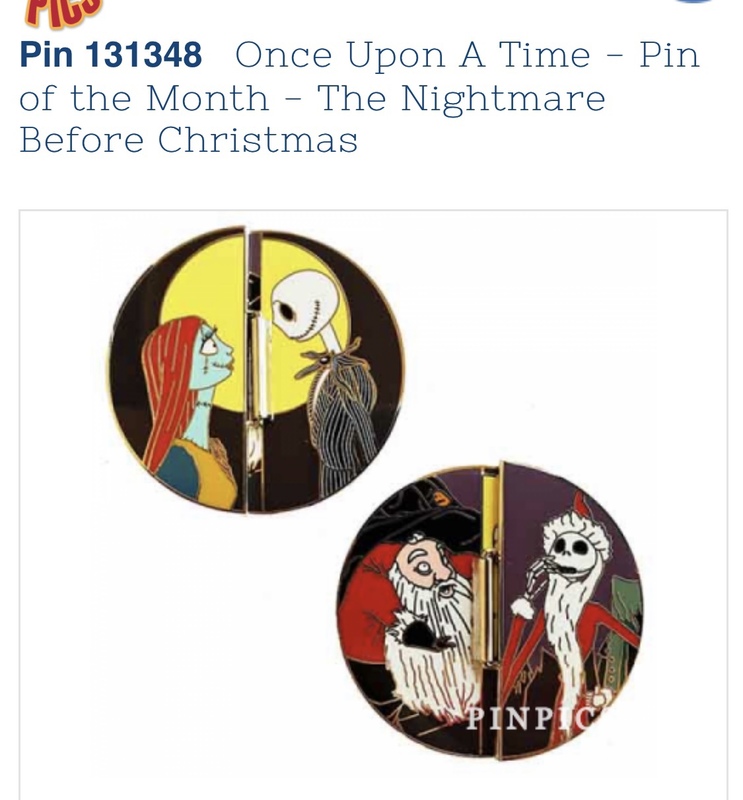 I can try when my husband comes home (he can hold the pin). 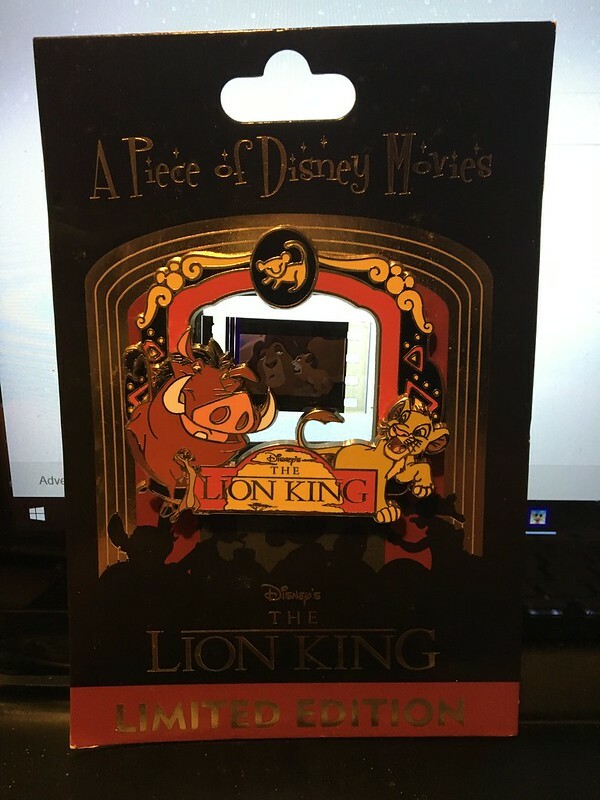 If you click the Flickr link, you can zoom in a little, it would be on the upper, right side, on Mufasa's body. 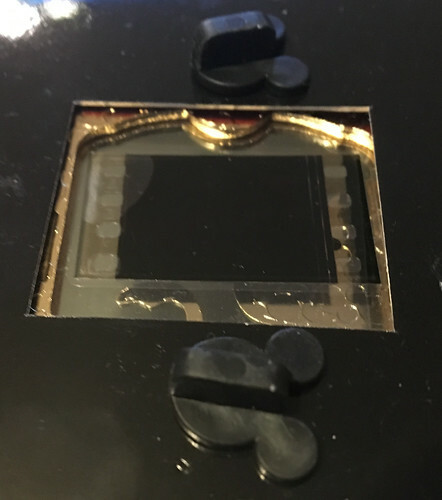 But most of where the bubble should be is where the sprocket holes are, and the black bar on the the top. No worries, that's all I wanted to know, thanks!